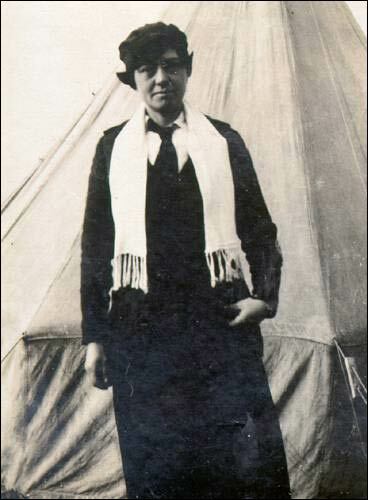 A look at the life and letters of Frances Cluett, a member of the Voluntary Aid Detachment who served in France and Turkey during World War I. 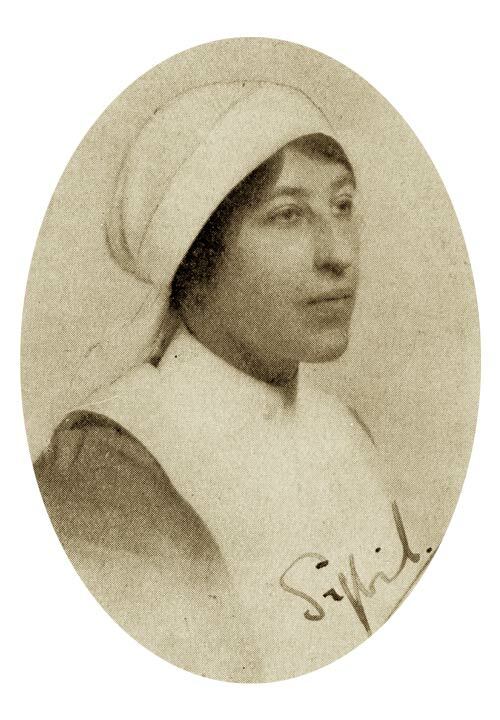 The brief account of the life of Sybil Johnson (1887-1973), a nurse in the Volunteer Aid Detachment (VAD) in World War I. What's all the Fuss About Ethel Dickenson? The story of Ethel Gertrude Dickenson (1880-1918) who contacted and died from the Spanish flu while assisting others infected with the deadly virus. 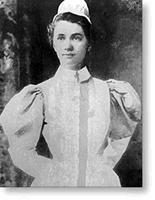 Biography of Margaret Alexandra (Rendell) Shea (1863-1949).